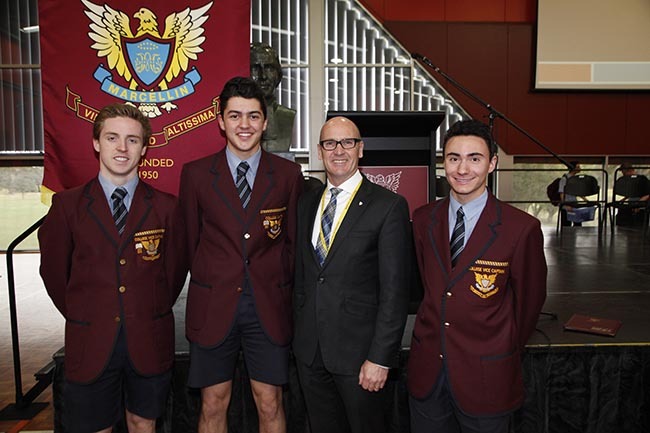 The open days listed below have been sourced from Marcellin College. Please contact the school directly using the enquiry form on the right hand side for further information. To arrange a tour, please contact us at 03 9851 1512. The tour will commence at 9:00am - 10:30am.